Know someone who would love a Bob's Gift Card? Buy one below! 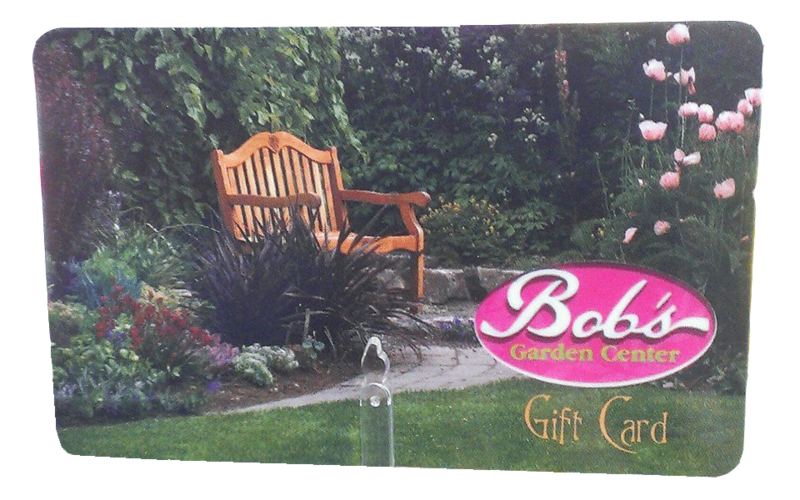 As Always, thanks for choosing Bob's Garden Center. Best prices in town! 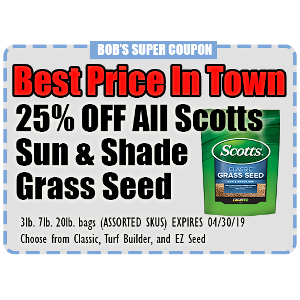 This coupon is valid for: 3lb, 7lb, and 20lb bags Must present coupon at time of purchase. Not valid with any other discounts or sales.